A one of a kind hi-fi system, the Klipsch + Pro-Ject Debut Carbon walnut turntable is the perfect centerpiece for a classic audio setup. 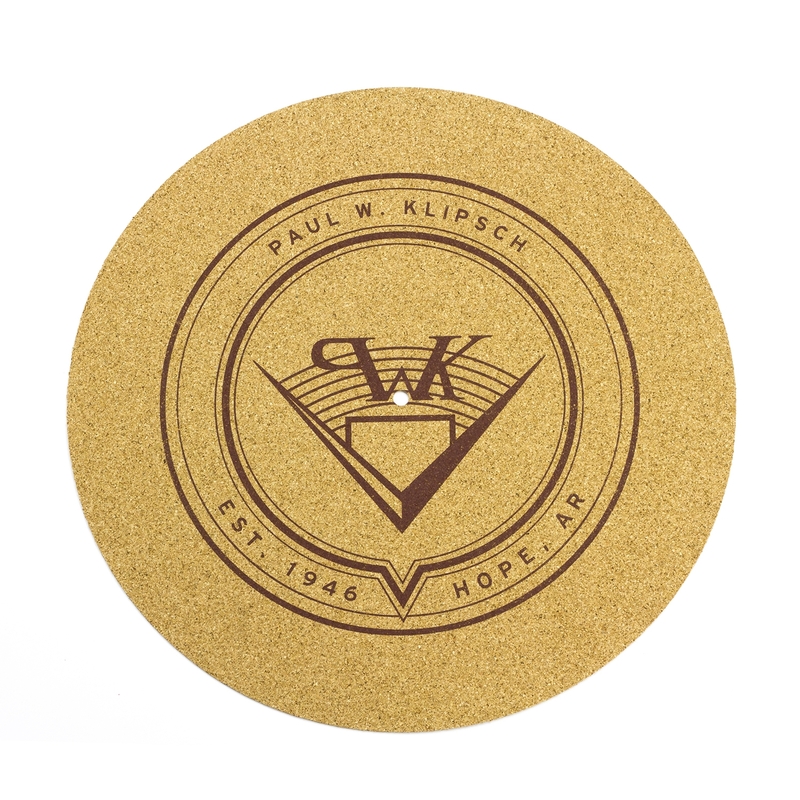 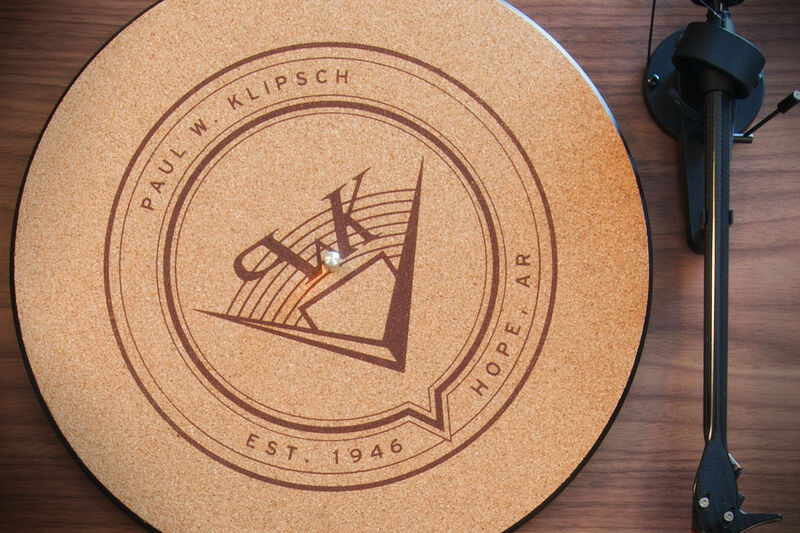 Klipsch partnered with Pro-Ject to create a premium vinyl listening experience with a walnut veneer to match our Heritage series speakers - complete with a signature Paul W. Klipsch logo cork slipmat. 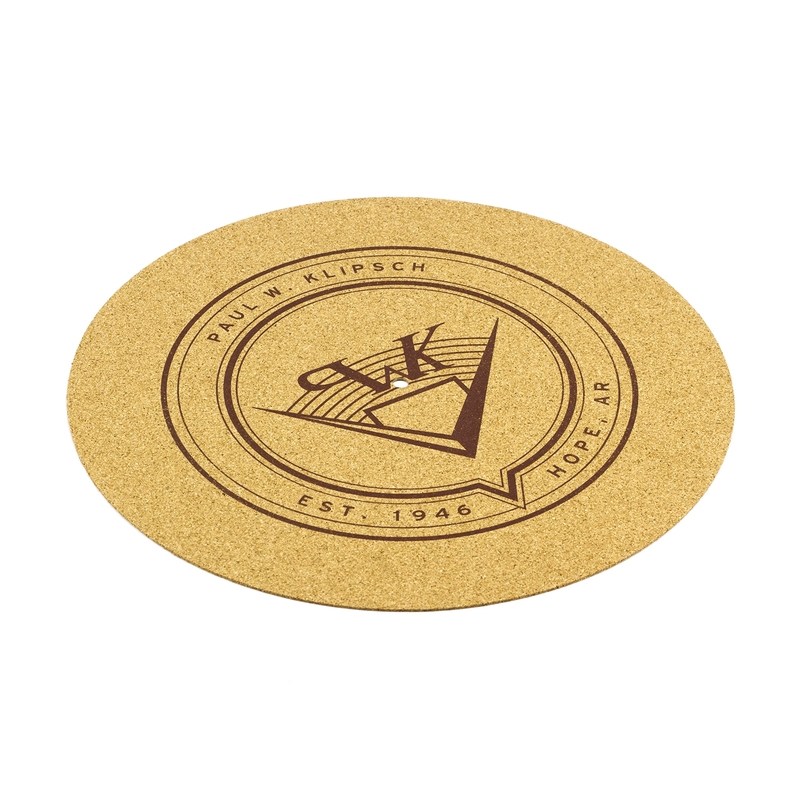 It's our heritage - with a revolution. 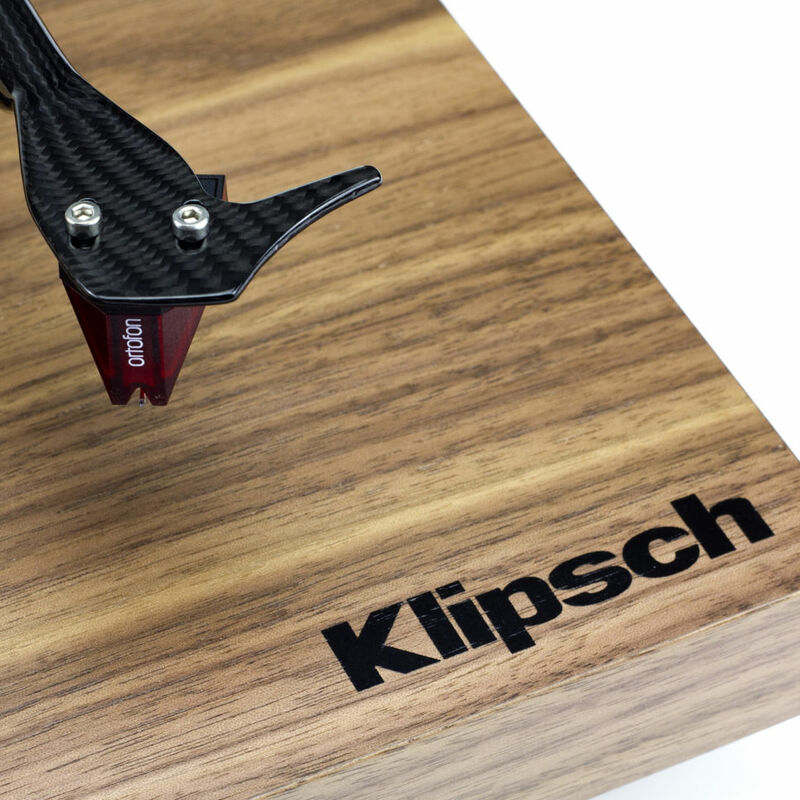 Built with an 8.6" carbon tube tonearm to increase stiffness while decreasing unwanted resonance. 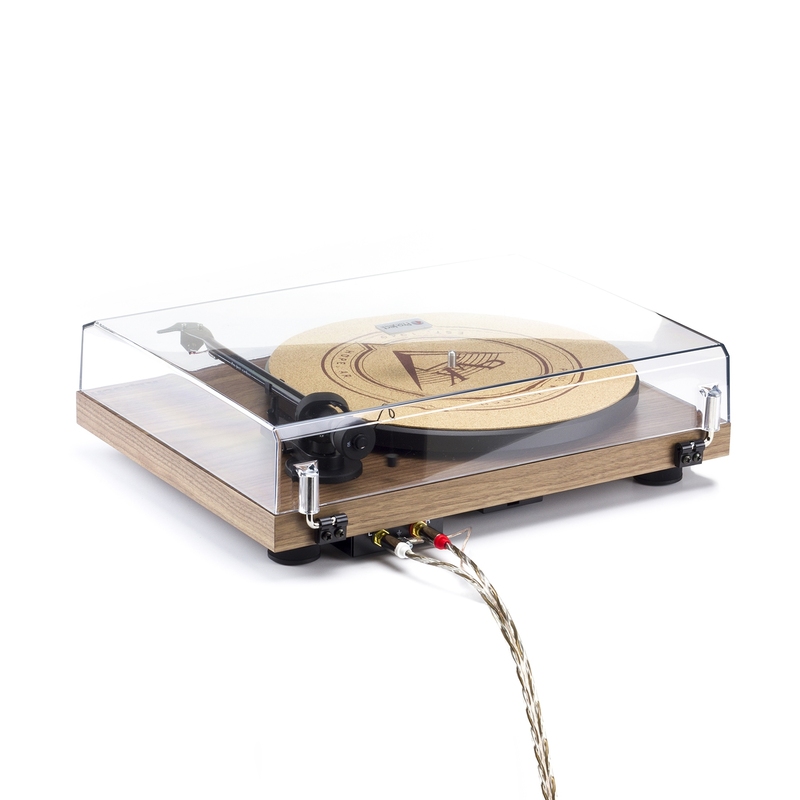 The DC power supply with an ultra-precision frequency DC-driven AC generator gives you ultimate speed stability. 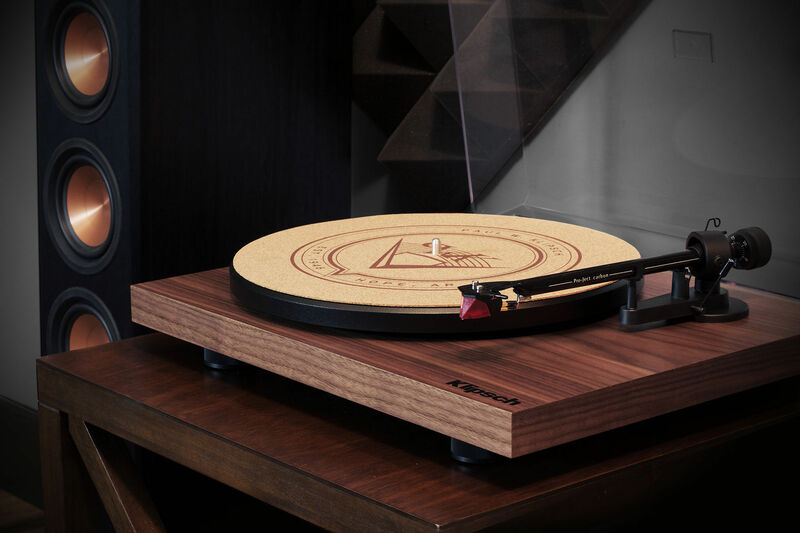 The classic walnut veneer was designed to match our Heritage series speakers for a timeless look. 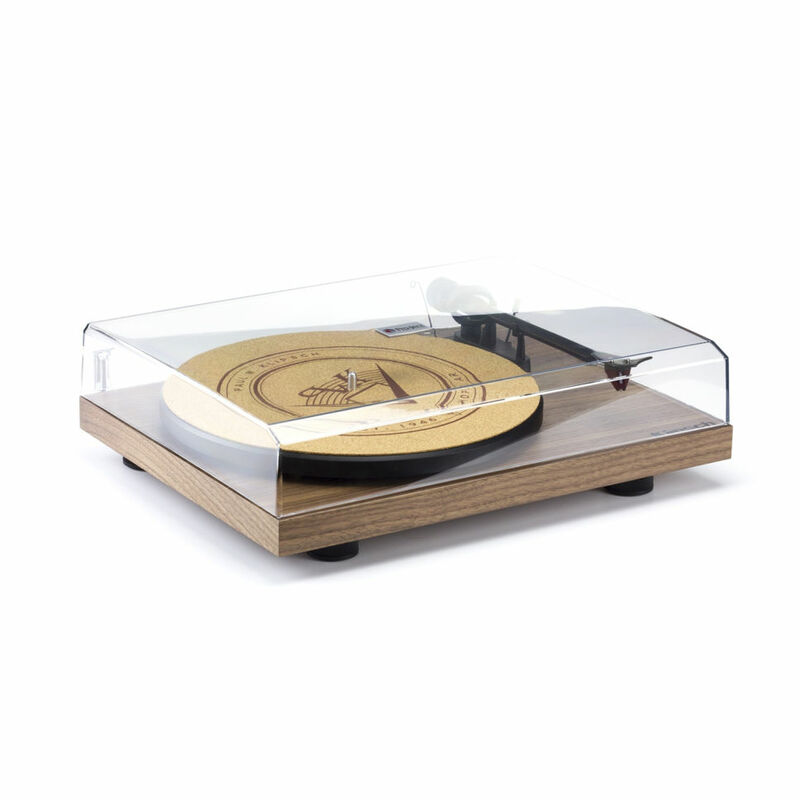 Some think vinyl is back in style - we never thought it wasn't. The Klipsch Carbon Debut walnut turntable includes a transparent hinged dust cover to keep your record player in pristine condition. 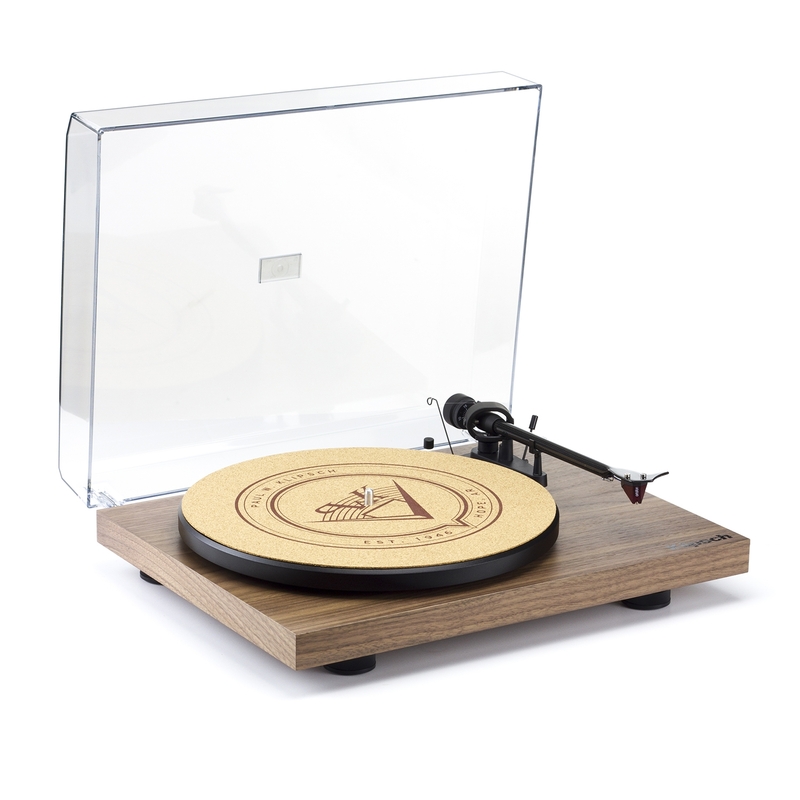 This vintage-inspired hi-fi turntable comes complete with and eye-catching premium cork slipmat stamped with the original logo our founder Paul W. Klipsch designed himself in 1946.